At last! I finally managed to secure some of the great figures that I failed to purchase late last year. 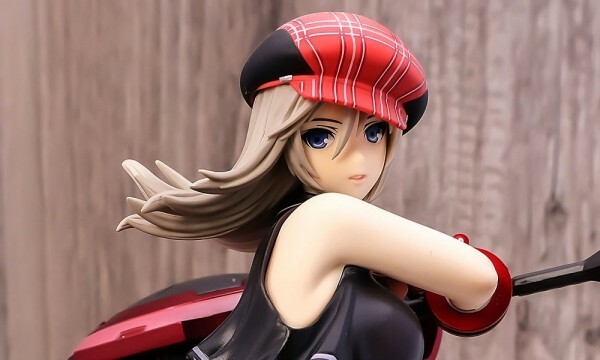 With all these great figures being released by different figure manufacturers every month, sometimes, It’s a bit difficult to track the “good” figure releases from the “bad”. 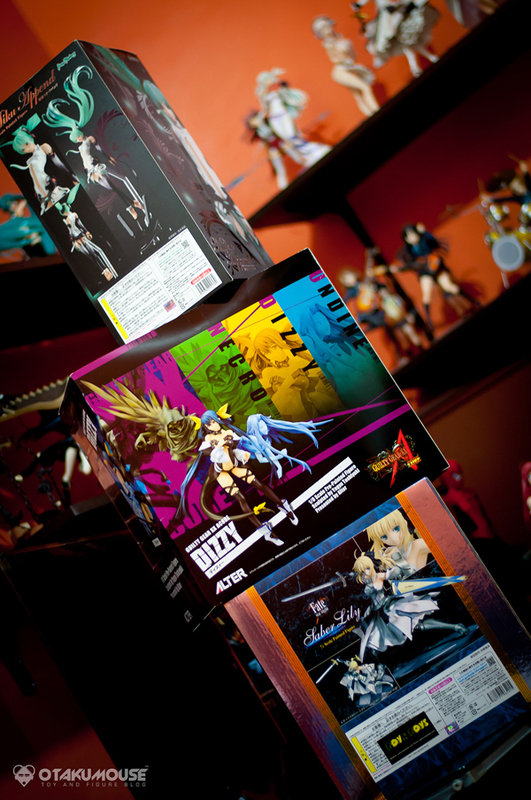 Also, you can’t buy all of them so sacrifices (for the sake of your wallet) is sometimes necessary. 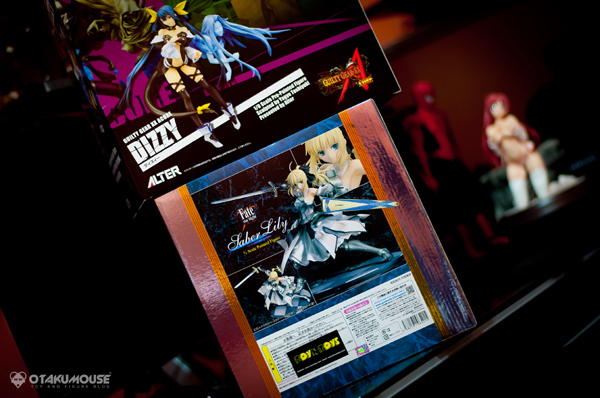 When Alter Dizzy was announced last year, I know that I must have this figure in my collection. The problem is, I also have other preordered figures in line that month and these figures are no joke when it comes to their price tags. 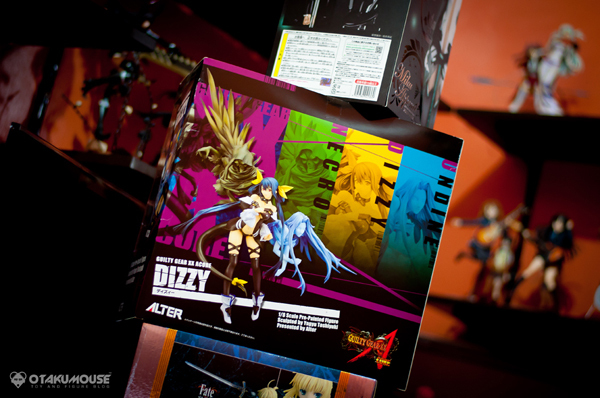 My preordered figures are a must have too so I decided to “pass” on Dizzy. For GSC Saber Lily, I didn’t make it to the preorder deadline. 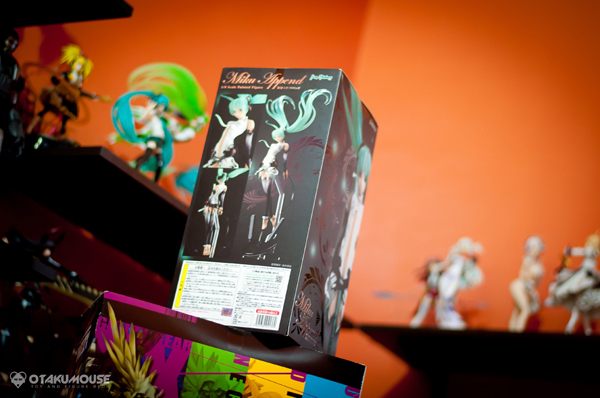 Miku Append is quite new and I already preordered her when she was announced. Luckily, for Dizzy and Saber Lily, their respective manufacturers did a re-release ^_^ They’re expensive but at least It made me happy.